Nintendo's all-star crossover fighting game Super Smash Bros. Ultimate has broken sales record of Halo: Reach from 2010. 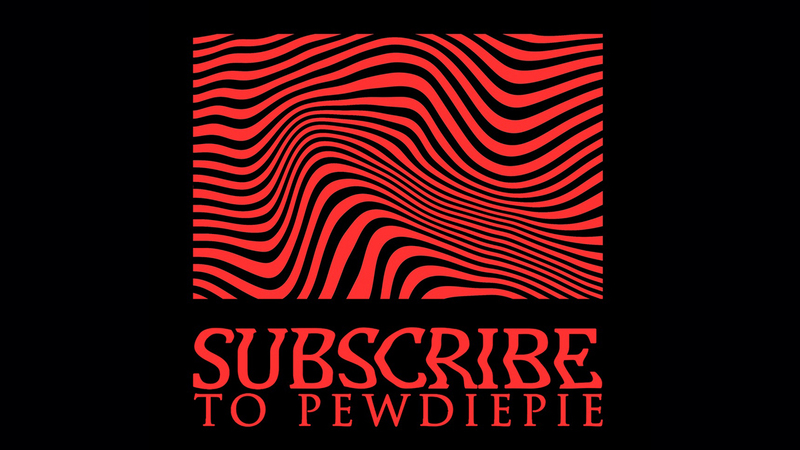 Right after launching on December 2018, Super Smash Bros. Ultimate of crossover fighting game series Super Smash Bros. has gained massive popularity and overwhelmingly positive reviews, not to mention of the groundbreaking sales worldwide. Doubled with the sky-high success of the Nintendo Switch handheld console, the game has been a favorite of the retailers and it eventually broke the sales record of 2010 platform exclusive Halo: Reach that came out on Xbox 360. SSBU from developer Bandai Namco Studios and publisher Nintendo has managed to assemble a number of popular gaming characters, which caught the attention of the dedicated series fans as well as managed to draw general audience towards it. Although there are no specific details on how well the game is doing on the market, reports say that Smash Ultimate has done better than any other platform exclusive titles in the history of video game for the opening month and that is very impressive. 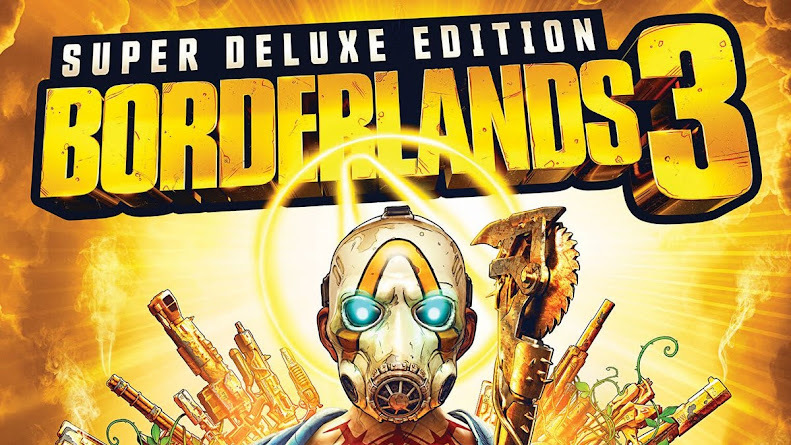 The record was previously held by Microsoft Studios exclusive FPS title Halo: Reach which was the last of the series that Bungie developed and has earned a huge sum of revenue on Xbox 360 platform until it was dethroned by Nintendo's all-star brawler. US video games industry analyst Mat Piscatella has shared the report from software sales tracking service NDP on Twitter. US NPD SW - Super Smash Bros. 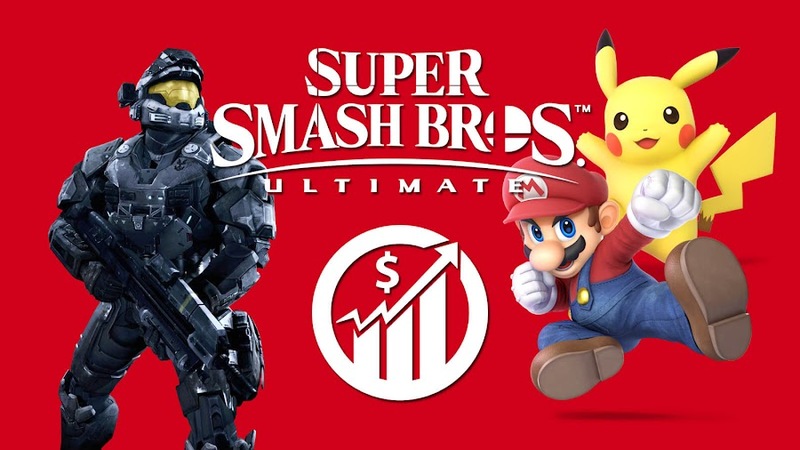 Ultimate sets a new launch month dollar sales record for a platform exclusive in Video Game history, exceeding the launch month dollar sales of 2010's Halo: Reach. Red Dead Redemption 2 from developer/publisher Rockstar Games has been dominant on the list of best-selling games for October 2018, followed by Call of Duty: Black Ops 4, NBA 2K19, Madden NFL 19 and Super Smash Bros. Ultimate respectively. Marvel's Spider-Man, Far Cry 5, God of War, Monster Hunter: World and Assassin's Creed Odyssey has taken up the rest five places in order. Though RDR2 made the most number of sales for 2018, Smash Ultimate set a record for launch month sales. 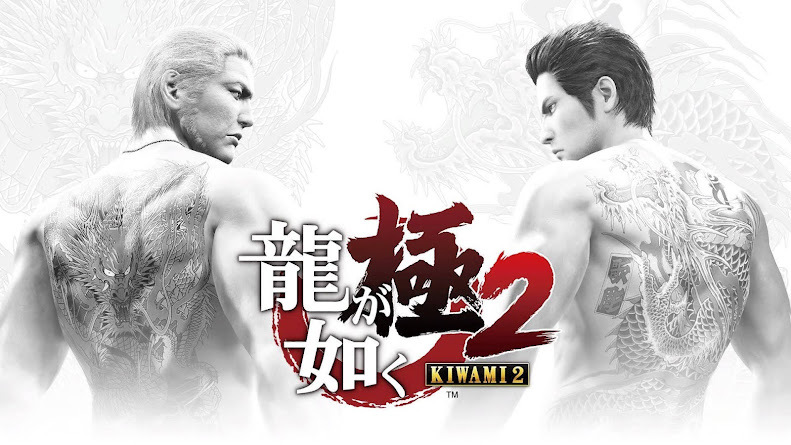 Without including the number of digital sales and only based on physical sales alone, the game ranking fifth on NPD list during its launch month is a feat that is not to be taken lightly. Smash Bros. also outranked other Switch games released on the same year. SSBU having very impressively performed can help making DLC a long-term choice for Nintendo and they may end up announcing Fighters Pass 2, which is basically a blessing for the fans. The rumored inclusion of Steve from Minecraft in a Master Chief skin would be nice homage to Halo series. 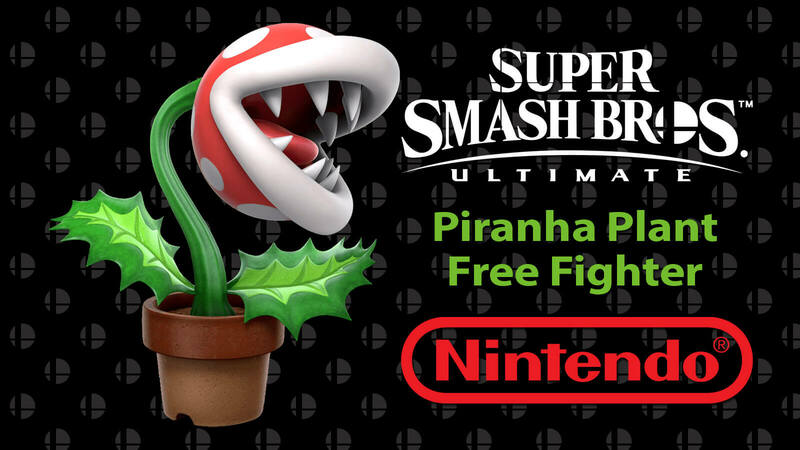 If you haven't picked up the crossover brawler yet, you might want to buy and register before January 31, 2019 to get access to Piranha Plant DLC fighter for free, who will join Joker from Persona 5 and four other characters as part of Fighters Pass. Super Smash Bros. Ultimate is a game that anyone can pick up because of the wide range of diverse characters it features and doesn't need to follow any continuity or whatsoever but it has a competitive nature that takes enough time to master.